No fighting about it: It’s time to show my age as I proudly remember the day I met, Mary Lillian Ellison, better known as The Fabulous Moolah. The time: The late ’50s. The place: Paragon Park, Hull, Massachusetts. Moolah was there doing what she did best: wrestling. And making moolah. How good was she? She was the first female inductee into the WWE Hall of Fame and was affiliated with the organization for fifty-two years. She held the world’s women’s championship for twenty-eight years beginning in 1956. At the age of 76, she reclaimed the title for a final time. 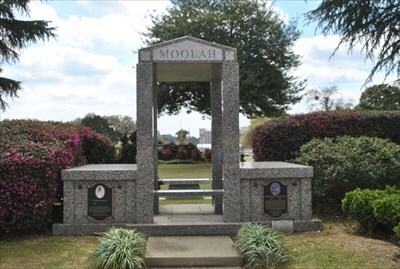 I can’t recall her opponents, and it doesn’t matter, since Moolah was the Mama of Woman Wrestlers. She died in 2007, yet we got a chance to revisit with her by reading Pat Laprade and Dan Murphy’s riveting romp, Sisterhood of the Squared Circle The History and Rise of Women’s Wrestling (ECW Press, $18.95). 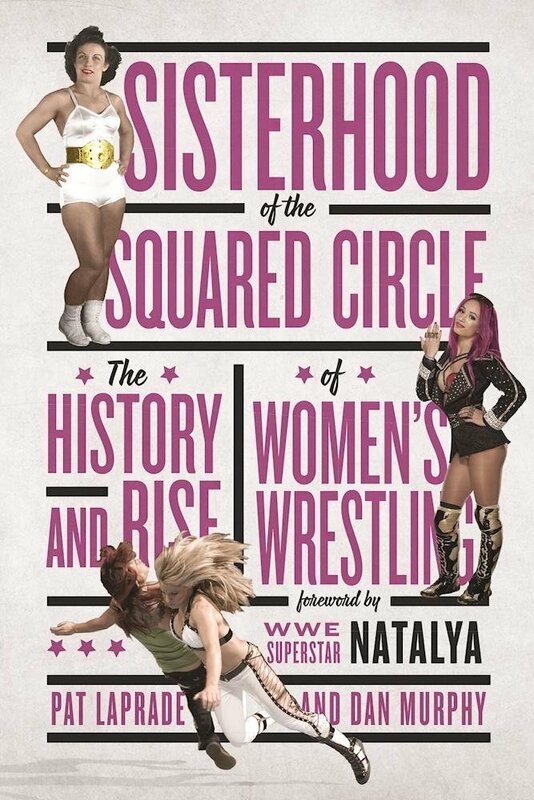 The book’s foreword was penned by WWE Superstar Natalya. Once a staple of carnival side shows, women’s wrestling has come into its own in recent years. Under the guidance of Stephanie McMahon, WWE has made a commitment to the women’s division, shifting attention from the “divas” of years past to competitive matches featuring talented women wrestlers. 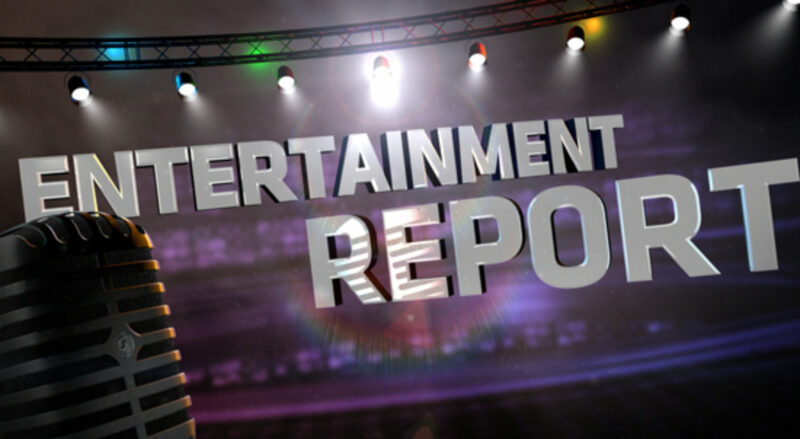 The book includes more than 100 wrestler profiles, from trailblazers like Mildred Burke and the Fabulous Moolah to today’s stars like Charlotte Flair, Sasha Banks, Becky Lynch and Bayley. Featuring rare photos and exclusive interviews, Sisterhood of the Squared Circle presents the fascinating history of women’s wrestling more extensively than ever before. There’s only one piece of Moolah memorabilia I like better: Her autograph! And I have it! I also recently visited her grave.